Nowadays, nobody argues about the importance of reading and there is also no doubt that one of the best ways to get to know a new country and its culture, is reading a well-written book which covers all the necessary data and information. To start, why not read about the history of Iran? Michael Axworthy, a fellow member at the University of Exeter, has produced a valuable, nice and readable version of the history of Iran from the ancient time of Cyrus the Great to around 2009. He has written a book that transfers the diversity of the different empires as well as cultural aspects which have influenced the people of Iran. 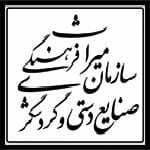 Furthermore, he has dedicated an extensive chapter to Persian poets such as Saadi, Rumi and Hafez. 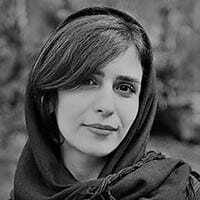 It could be very absorbing to understand the role of poetry and its development throughout the history of Persian culture. 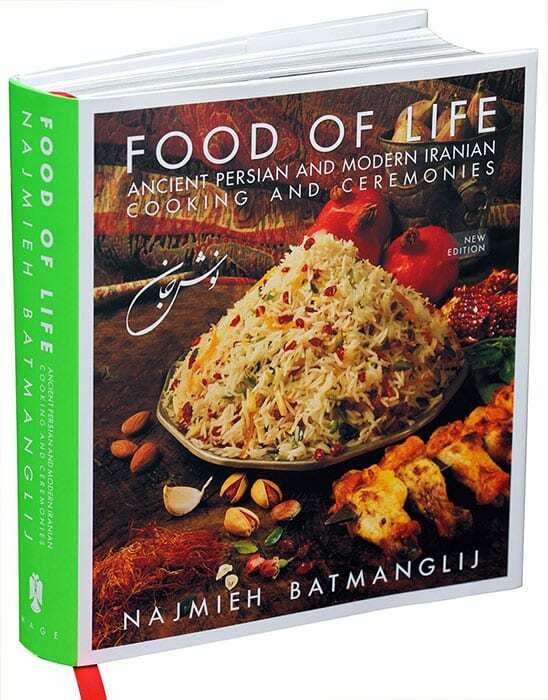 This is an astonishing cooking book which has been written by Najmieh Batmanglij and offers a wonderful overview of Persian culture and cuisine with more than 200 local and classical Iranian recipes. In this book, Batmanglij depicts ancient and modern ceremonies, anecdotes and folktales as well as the main ingredients in Persian cooking and foods. A notable part of every culture is cooking; however Persian cuisine has a very close connection to its domestic land which is exceptionally complicated and deep. Food lovers would definitely enjoy trying her detailed yet simple recipes to open the door to Iranian dishes and tastes! After conquering the ancient land of Persia by Arabs, Iranian people embraced Islam but they also attempted to preserve their own language and culture. 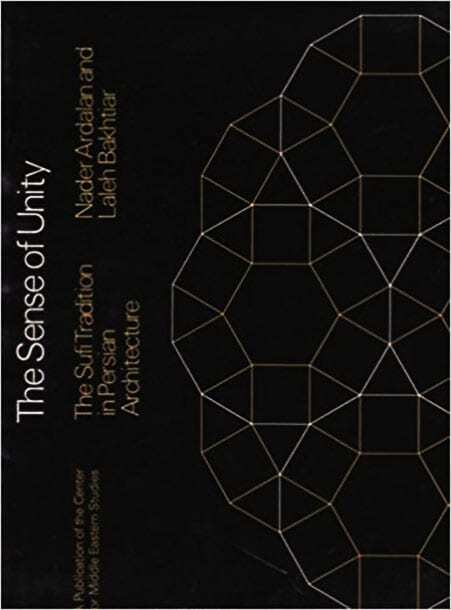 In this book, written by Nader Ardalan, who is an architect with a distinguished international reputation in historic preservation, you are going to read about the roots and history of Persian architecture as well as the lasting impacts which fundamental spiritual truths of Islam have left on it. This book vividly describes the principles and philosophy of Persian architecture in an artistic way. As stated, this book is “A fascinating journey through the history, land and hidden culture of Iran past and present, by one of the world's most perceptive travelers”. 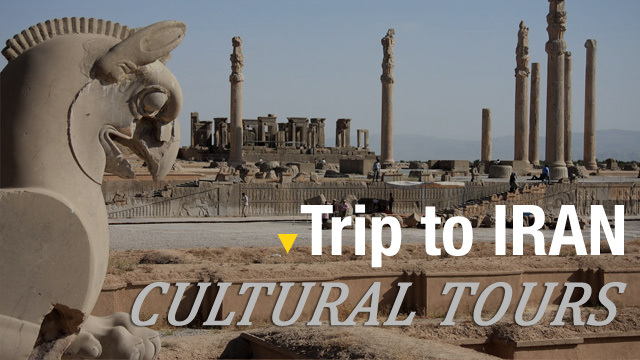 By reading it, you will take advantage of the golden opportunity to travel to and visit Iran through Jason Elliot’s eyes. He provides a memorable and fascinating record of the lives of Iranian ordinary people in modern times plus his own photographs and illustrations of this wealthy land. 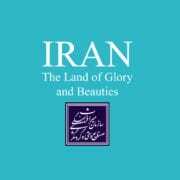 This travelogue can be considered as a valuable collection of his views on Iran gathered together by his broad general background knowledge of history, art, architecture, literature, and geography of Iran. This small-sized book, appropriate for carrying in your purse while traveling, provides you with all the necessary information you need to know before visiting Iran. Stuart Williams’s book is an excellent guide, full of brief, useful and balanced information and is also immensely explicit that will attract you. This book has been written based on William’s personal experience of living and traveling in Iran and different aspects such as the hospitality culture or puzzling paradoxes between traditional and modern life in Iran have been represented in it. You shouldn’t leave Iran without visiting its marvelous Gardens. Although Rumi once said: “The real gardens and flowers are within; they are in man's heart, not outside.”, If you are a garden enthusiast, you can expect to face breathtaking scenes in Persian gardens of a city like Shiraz. 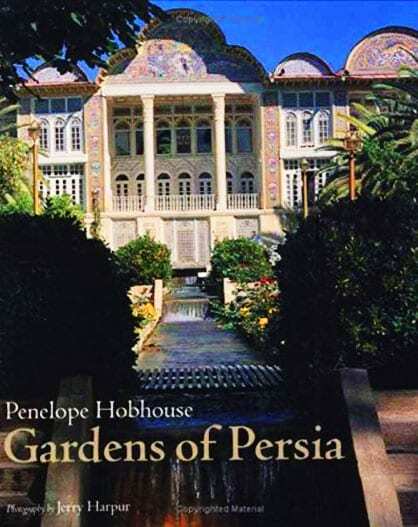 Penelope Hobhouse, a British garden writer, designer, and lecturer has written a literally beautiful book, with all drawings and reproduced Persian miniatures, as well as amazing photographs, which surely draws your attention to this aspect of Persian culture. It is not a gardening book in its usual sense, rather you will also learn about the social role of Gardens in Iran and its history in a thousand years of culture. Longing for visiting Iran and establishing a close relationship with Persian culture for many years, Roger Housden has written a poetic book on his experience of discovering Iran. 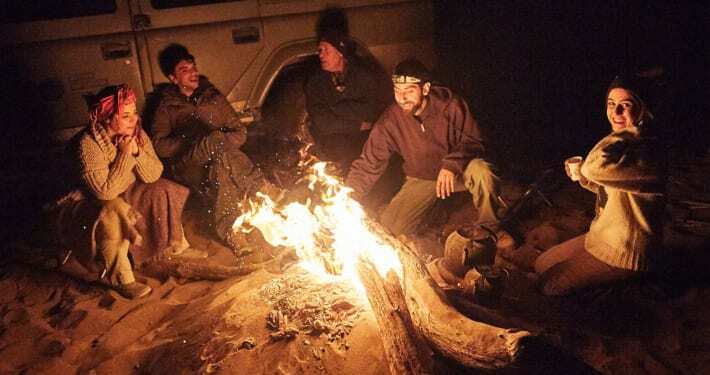 Getting to know a mystic culture through the eyes of an American, who provides a fairly realistic view, can be very entertaining and instructive at the same time. In this book, he also talks about his meetings with some of the most well-known Iranian artists and filmmakers which make his book even more valuable. Abrahamian has written a book that everybody will hugely benefit from reading it. It is a book which points out in detail the diverse levels of society in Iran in the past 100 years and provides an equalized overview of the modern society of Iran. In heart of this book, there are people of Iran who have lived through several circumstances and survived their impacts in the history of Iran. This book, which has recently been written by Maryam Khosrowshahi, Willem Floor and Parviz Tanavoli (who is one of the most famous Iranian artists and sculptors), describes the most recognized Iranian ceremonies such as New year celebration (Nowrooz) or Persian marriage through a visual feast. This book combines the pictorial aspects of these ancient celebrations with the description of their historical backgrounds and roots. It also provides you with hidden meanings and symbols which have been used in antique textiles and manuscripts. 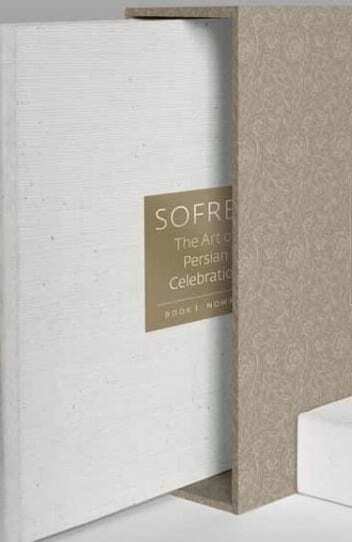 Watching the glossy, full-color photographs of this book would be a joyful journey into the Iranian celebrations! This book, which has been written and published by Parviz Jahed in 2 volumes, focuses on the international award-winning cinema of Iran and introduces a wide range of genres, including new wave and Film Farsi, as well as a more updated guide to Iranian cinema. Cinema lovers and those who wish to learn more about Persian cinema and its highlighted milestones throughout history will enjoy Jahed’s precise attention to creative and determining features which have shaped the Iranian cinema. It will also help you to gain a clear viewpoint on Persian merits and values by presenting all genres and film styles implemented by Iranian directors.